While the main purpose of REDD+ is to contribute to global climate change mitigation, REDD+ also has the potential to deliver other benefits, both environmental and social, to countries that choose to implement it. To ensure that REDD+ delivers benefits and that risks are reduced, the UN-REDD Programme supports countries to apply the UNFCCC’s REDD+ safeguards, and to conduct land-use planning for REDD+. 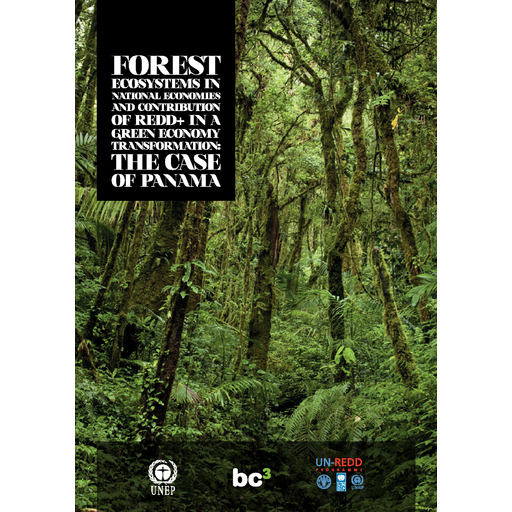 Forests provide a range of ecosystem services, and host the biodiversity that underpins these services. 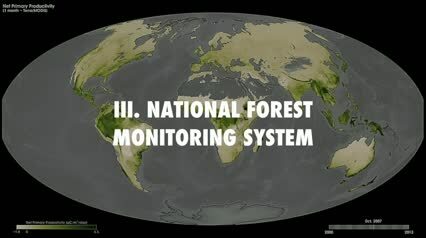 The services provided by any particular forest may include climate change mitigation, water regulation, cultural benefits, and production of food, fuel or fibre. 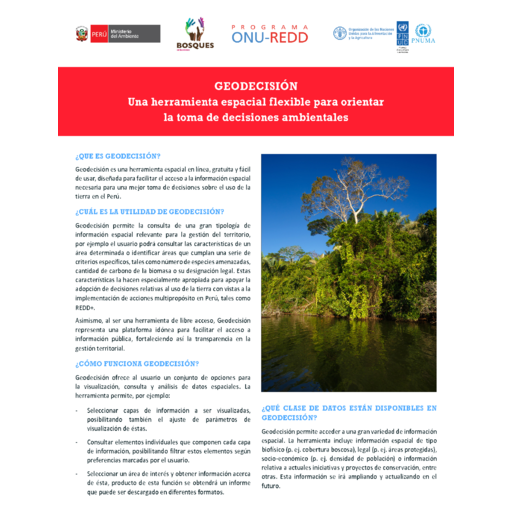 REDD+ actions can protect or enhance these services by preventing loss or degradation of forest ecosystems and biodiversity, or restoring forest ecosystems. Forests vary in their importance for biodiversity and ecosystem services, and also in their likely response to forest management actions. The benefits and risks of REDD+ will thus depend on the location and type of REDD+ actions. 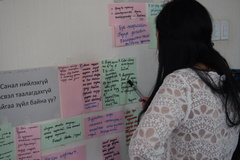 Planning approaches to reduce risks and promote benefits may include: identifying priorities for benefits, putting safeguard policies in place, identifying risks and benefits that may arise from specific actions and selecting locations for these that secure high-priority benefits with low risks. The UN-REDD Programme supports countries in their efforts to integrate this thinking into their REDD+ strategies and development plans. In addition to securing ecosystem services that benefit people, there are other potential social benefits of REDD+, such as improved livelihoods (including from carbon payments), clarification of land tenure, and stronger governance, which may arise from implementing REDD+. 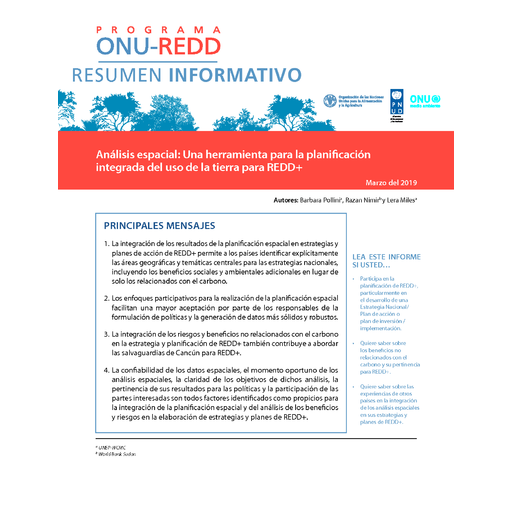 Depending on how REDD+ is implemented, there could also be some potential social risks, and the Cancun safeguards are intended to minimize these. 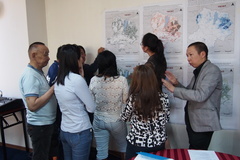 GIS training materials and tools have been developed for use by technical staff in supporting the planning of REDD+ activities that deliver multiple benefits. Click here to access the training materials in various languages. View recent Multiple Benefits resources sorted by country here. View Multiple Benefits announcements by country by clicking here, selecting the country of interest in the 'browse by' filter tool, and clicking the 'browse' button. 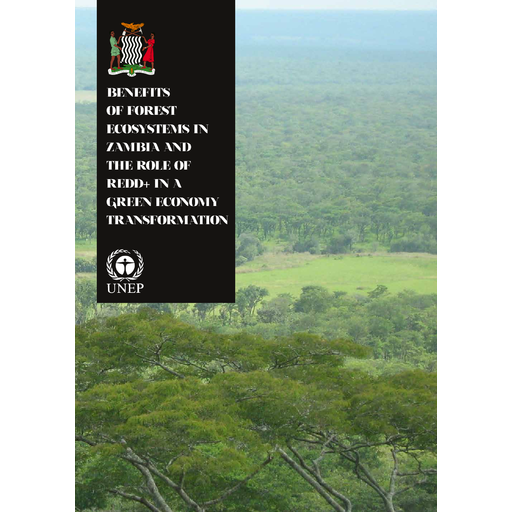 The expression “multiple benefits” encompasses all the benefits that will flow from a successful REDD+ mechanism. It includes both the global climate mitigation benefits from REDD+ as well as environmental and social benefits. This is further discussed in Multiple Benefits Series 1. Environmental benefits can come about when REDD+ prevents loss or degradation of forests, or even improves their condition. These include biodiversity conservation and ecosystem services such as water regulation, soil conservation, timber, forest foods and other non-timber forest products. 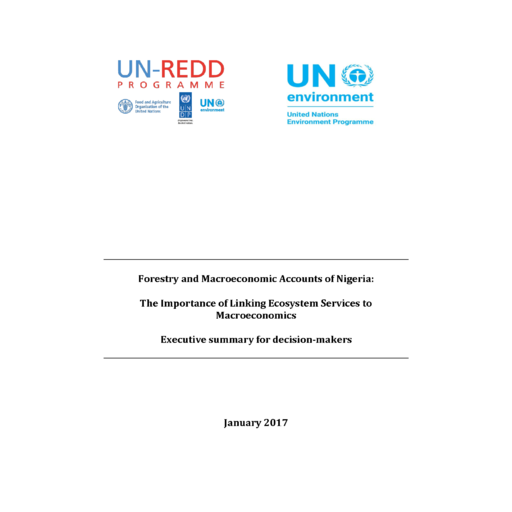 Various factors affect how the benefits are captured, including the type, location and condition of the forest involved, the REDD+ activity is undertaken, how it is implemented and the dependence of the local population on forest resources. The REDD+ mechanism also has the potential to yield social benefits, such as jobs, livelihoods, land tenure clarification, carbon payments as well as enhanced participation in decision-making and improved governance. How do safeguards and multiple benefits relate to REDD+? 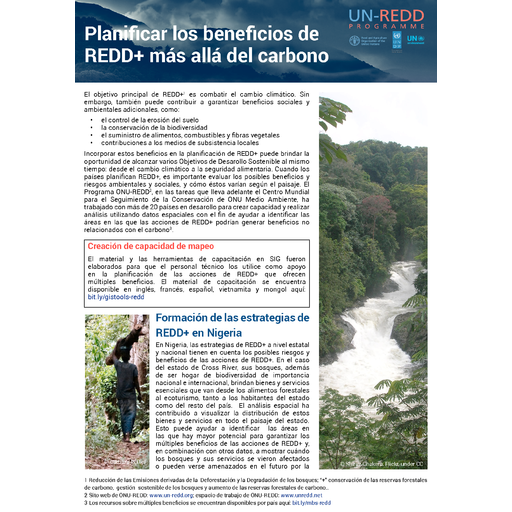 One reason why countries may wish to plan for REDD+ multiple benefits is that it helps to promote and support the Cancun Safeguards, which state that [REDD+] “actions are consistent with the conservation of natural forests and biological diversity, ensuring that the actions referred to in paragraph 70 of this decision are not used for the conversion of natural forests, but are instead used to incentivize the protection and conservation of natural forests and their ecosystem services, and to enhance other social and environmental benefits”. Is capacity building available for developing a national approach to safeguards, or for including multiple benefits in REDD+ strategies? The UN-REDD Programme is currently providing direct support to a number of countries on these topics, through both Targeted Support funding as well as under National Programmes. Targeted support can be requested by partner countries of the UN-REDD Programme, which are undertaking REDD+ efforts with a view to designing and implementing a national REDD+ strategy or action plan (see Procedures for requesting UN-REDD Programme Targeted Support). 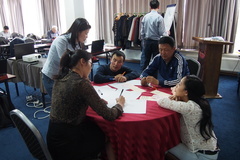 Find Multiple Benefits capacity building resources and learning tools here. International Union of Forest Research Organizations publications.